It is being reported on other forums that warbird restorer Murray Griffiths of Precision Aerospace in Australia has died. My condolences to his family and friends, it's very sad news. Ohhh, that's a real shock. 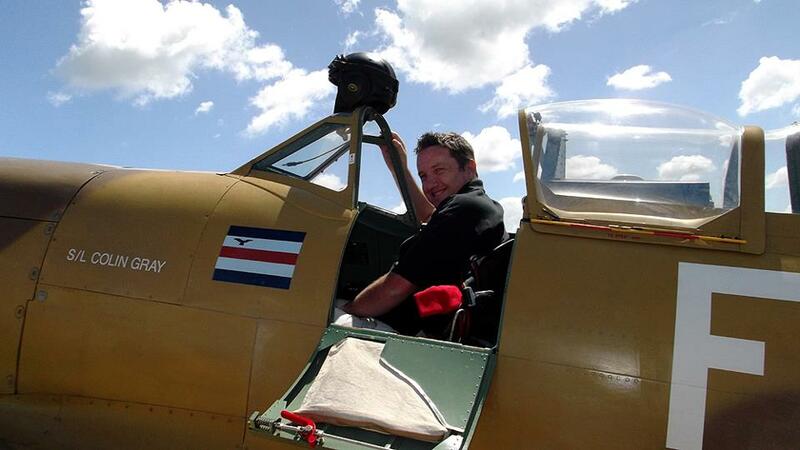 He has been an absolute star on the warbird scene. I've had the pleasure to meet him on his home patch and he was a totally unassuming gentleman. His display in his old P40 is something I will always remember. So laid back, yet so driven, thats such a loss. I need to think about that quietly for a while. A very nice guy - genuine guy - and a great loss. Still a total shock. Disbelief. As I said on another forum, a man of vision. Oh no that's awful for his family most of all but to the world of warbirds as well.